During the 12 weeks ending September 19, 2015 a total of 72,481 lambs were imported from Northern Ireland for direct slaughter in the Republic’s plants, figures from the Livestock and Meat Commission (LMC) show. This is a 4% increase on the corresponding period in 2014 when 69,708 lambs were imported from the North for direct slaughter, it said. Under new legislation, the LMC said that meat originating from sheep born in Northern Ireland and slaughtered in the Republic must be labelled as born in the UK and slaughtered in Republic. Reports earlier in the year indicated that this dual origin labelling of lamb was causing some issues for Republic processors in servicing certain markets, it said. 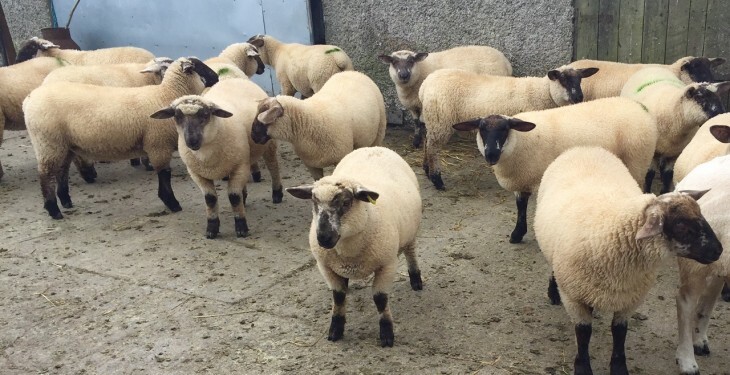 With the proportion of Northern lambs being killed locally increasing early in 2015, the LMC said that the Northern processors responded by actively seeking markets for the additional product passing through their plants. The LMC notes that while in the short-term legislative changes appeared to have an impact on the level of export from the North to the Republic, the level of exports from North to south of the border in recent weeks has increased in line with normal seasonal trends. It also said that legislative changes are not the only factors that affect the cross-border trade of sheep. When the legislation came into effect supplies of lambs/hoggets were tightening in Northern Ireland so there was increasing demand from Northern plants for the lambs/hoggets available. In addition to this the low value of euro against Sterling made Northern lambs relatively more expensive than Republic origin lambs. 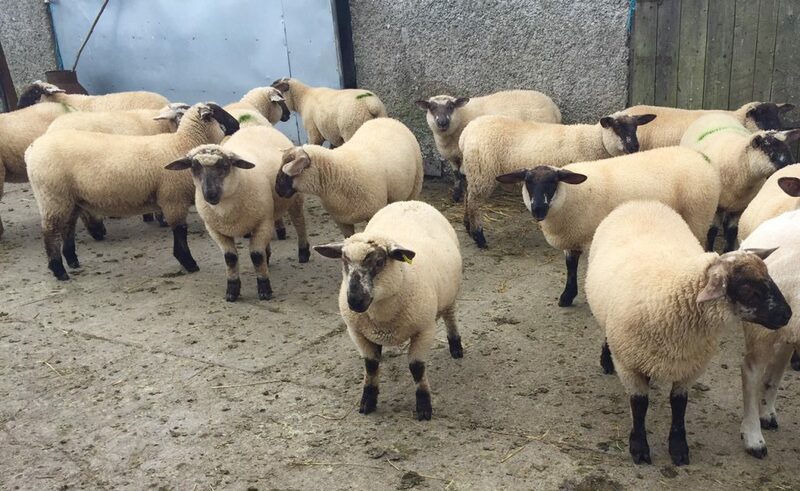 The strengthening in the value of euro against Sterling in recent weeks combined with increasing lamb availability in Northern Ireland as more lambs come fit for slaughter have contributed to the increase in the level of export to the Republic for direct slaughter, it said.